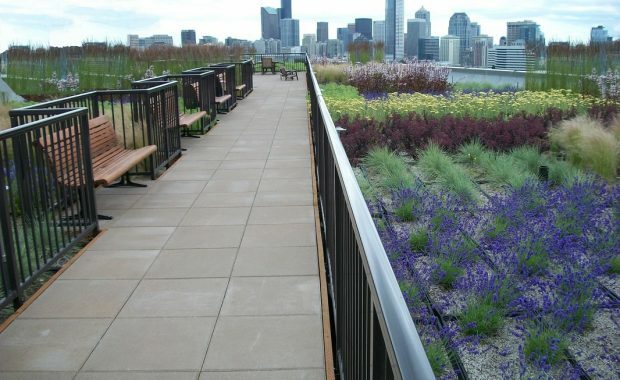 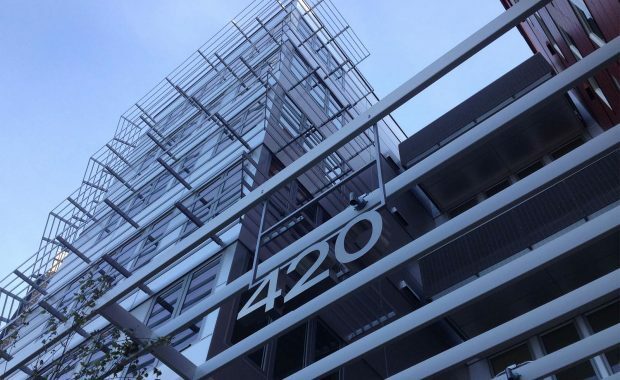 The Skyline Group of companies design, manufacture and install engineered Metal Balconies, Canopies, Trellises, Railings and Custom Aluminum Structures in Washington, Oregon and California. 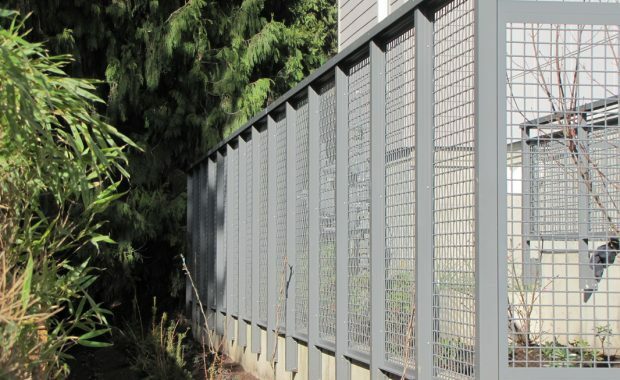 We also supply material only systems to all 48 contiguous states, with easy installation training available via our sister company Skyline Engineered Aluminum. 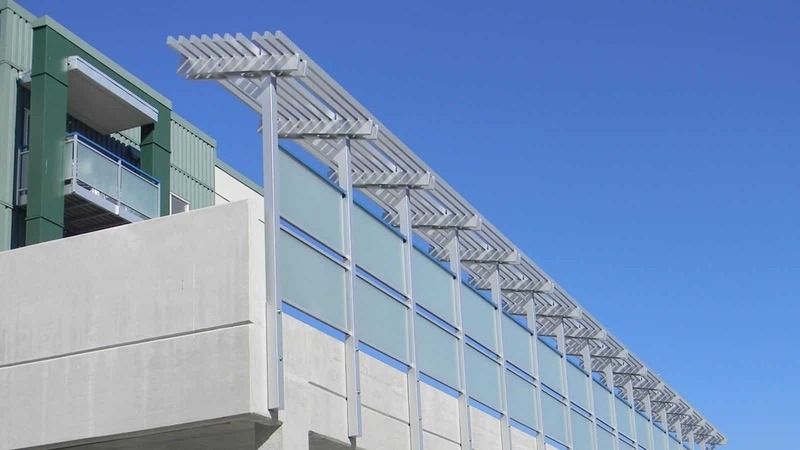 Visit our sister company, Skyline Engineered Aluminum, to learn more about our engineered architectural assemblies featuring exclusive TruBeam™ technology.